are more porous than we may have ever imagined. They are a mirror for us to look at ourselves…how we see ourselves on this planet Earth, and how we relate to all her other magnificent beings. Sharing here with you an article written by Gavin Van Horn on his thoughts and wandering musing of Coyote’s life among us….not separate from us. 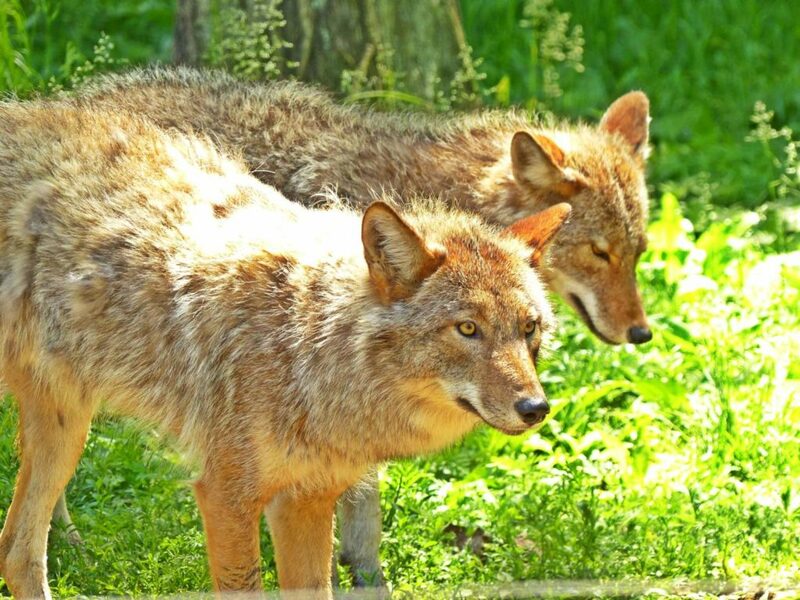 PreviousPrevious post:Coyote Center ~ Touching the ProfoundNextNext post:Talking Coyote! Is not Abundance One of Earth’s Gifts?